Lithuania on Friday criticized the Russian army's plans to conduct tests of missiles above the Latvian exclusive economic zone in the Baltic Sea. The ministry expressed support to the Latvian position that such actions were provocative and could threatened civilian navigation. 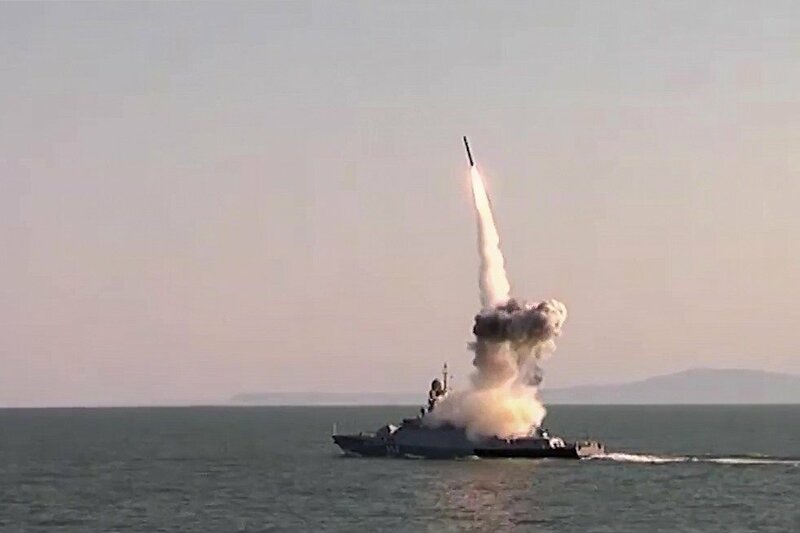 "The Lithuanian Ministry of Foreign Affairs holds a negative view of the Russian fleet's missile tests in the Latvian exclusive economic zone on April 4-8 of 2018," the ministry said in a comment to BNS. "We support the position stated by the Latvian Ministry of Defense (…) that the provocative actions threaten civilian navigation, increases the risk of incidents and continues demonstrating aggressive and confrontational Russian policies," said the ministry. According to the statement, Lithuania has also repeatedly faced Russia's aggressive actions in the Baltic Sea when the Russian military fleet was limiting civilian navigation in Lithuania's exclusive economic zone and hindered the construction of the NordBalt electrical cable under the disguise of a training. On Thursday, Latvia's Defense Ministry summoned Russia's Defense Attache Colonel Andrey Lobov and expressed its anxiety over the situation. Riga maintains it was not notified about the types of missiles the Russian army intends to test. Russia, in its turn, asked Latvia to close part of the Latvian airspace at the coastline for the time of the testing.